When we talk about the quality of life, we notice that many layers of the society have different aspects about it. For Economics, it always refers to well-being, wealth and standard of living. For a religious person, it is following what his/her holy scripture says. 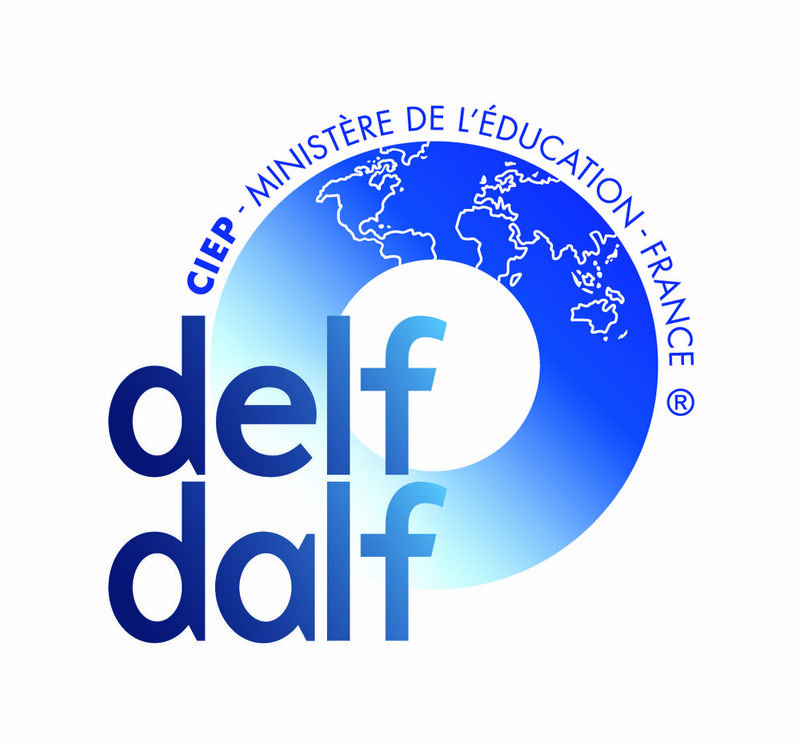 Quel plaisir d'être avec vous encore... As you may understand from the title, i am going to tell how i passed DELF B2on February and how those who are currently studying for DELF B2 can do to achieve that diploma. Who should go to Erasmus and who should not? As i am about to finish one of the first but remarkable adventures of my life, i would like to criticize the five months i have spent in Nice and elsewhere. Erasmus, the cities, the ambiance... Simply, everything. Today, i am going to tell here how i decided to learn French, how easy (i do not rather to use "difficult" because it makes me feel so pessimistic) it was and what i am planning to do afterwards. What is the world citizenship concept? If i asked this question to one of my random friends (not my bffs - they already know what that means), they would probably describe somebody who has a vagabond lifestyle moving all around the world or a hitchhiker. Welcome back or Dobrodošli nazad!